In two days, the sequestration axe will either drop, or it won’t. Personally, I am about as close as you can get to the situation, and I have no idea how it will turn out. While the “national security” argument against sequestration was gradually left behind, the arguments against the cuts have become increasingly economic in nature. These arguments are problematic at best and disingenuous at worst. A while back, I proposed a couple of ways to gradually cut more than sequestration does, therefore creating less pain in the current fiscal year; but as dieting often fails, cutting swiftly might be the only surefire method to actually cut spending. Putting the cuts into perspective, as George Will did in his article this weekend, $85 billion from a $3.6 trillion budget, or 2.3%, is miniscule. The “draconian” cuts merely return us to 2006 levels. 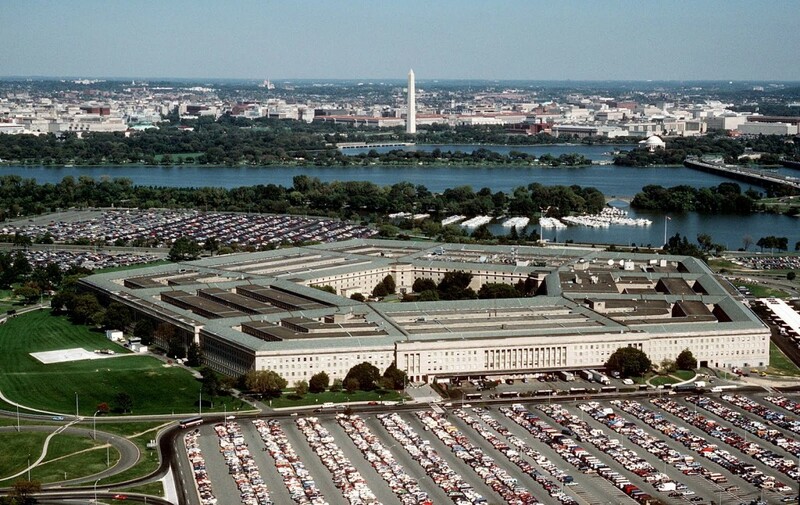 Will sequestration undermine U.S. national security? Hardly. Today, the Cato Institute released a new infographic putting these minor cuts in perspective. To be clear, sequestration was no one’s first choice. But the alternative—ever-increasing military spending detached from a legitimate debate over strategy—is worse. We should have had such a debate, one over the roles and missions of the U.S. military, long before this day of reckoning. And politicians could have pursued serious proposals to prudently reduce military spending. Instead, they chose the easy way out, avoiding difficult decisions that would have allowed for smarter cuts. Young Americans for Liberty, a college activist group with some 500 chapters and 162,000 members, has rolled out a new educational tool to teach young people about how policies pushed by the Obama administration and some Republicans are robbing them of opportunity. But it’s not as easy as it sounds. Included in the “War on Youth Activism Kit” is a Barack Obama Fathead that a Young Americans for Liberty activist will use to try to knock away your attempt to rid yourself of your share of the national debt. Young Americans for Liberty is encouraging student activists to “[u]se this opportunity to make the connection between the disconnect the government has with our generation,” through the Obamacare, warfare state, cronyism, and other misguided policies that are tantamount to generational theft. Usually, when people bleat about spending money on other countries, it’s about humanitarian aid. But we spend far more money on other nations than just humanitarian aid; we also spend billions and billions of dollars subsidizing other nations’ military defense. So when you file your tax return today to your overlords at the IRS, just remember, you’re paying not only for our military, but for the military of NATO, of South Korea, of Japan, and many other countries, and letting them freeload off of you. Every time a liberal points to European socialism and says we should be more like that, just know a lot of that socialism comes because they don’t have to spend on their military—we do it for them. Former Rep. Barney Frank, D-Mass., a proponent of single-payer health care, said this morning that European countries can only afford to spend money on the “social safety net” because they don’t have to spend much on defense due to the security provided by the United States military. Republicans controlling the House are moving to take the roughest edges off across-the-board spending cuts that are just starting to take effect. Even as the military would bear a $43 billion cut over just seven months, the new GOP measure released Monday would give the Pentagon much-needed funding for readiness. It would also ease the pain felt by critical agencies like the FBI and the Border Patrol. The effort is part of a huge spending measure released Monday that would fund day-to-day federal operations through September — and head off a potential government shutdown later this month. The measure would leave in place automatic cuts of 5 percent to domestic agencies and 7.8 percent to the Pentagon ordered Friday by President Barack Obama after months of battling with Republicans over the budget. But the House Republicans’ legislation would award the Defense Department its detailed 2013 budget while other agencies would be frozen in place at 2012 levels.